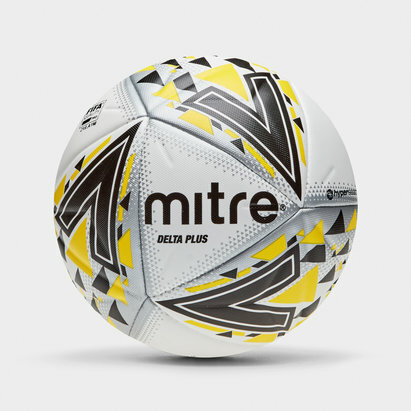 Whether you're getting ready for the big game or you just want to have a kickabout with your mates, at Lovell Soccer we've got a huge range of quality match footballs. 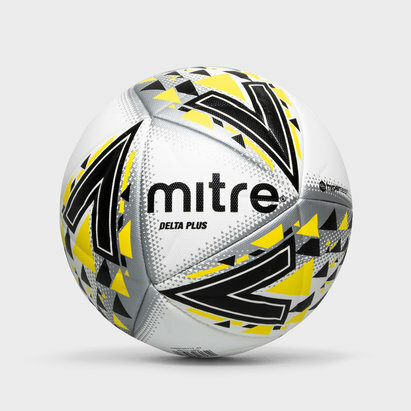 With Nike footballs, Mitre footballs and adidas footballs to choose - and more besides - at Lovell Soccer we've got the gear you need. 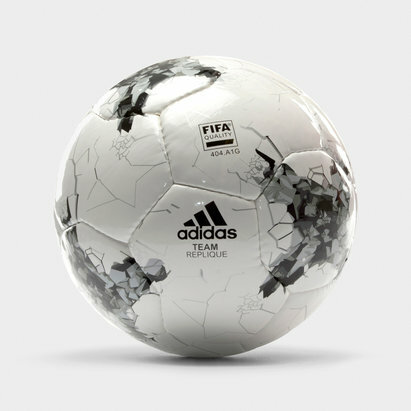 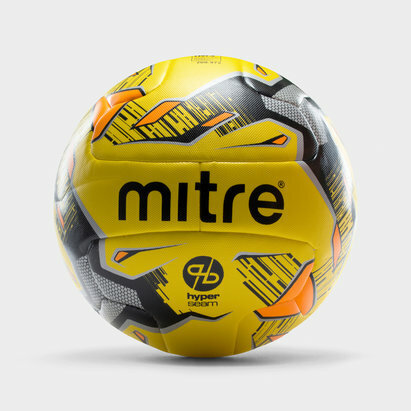 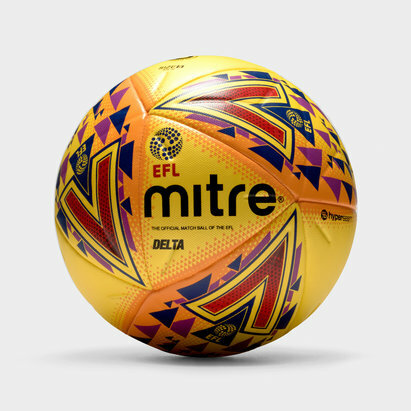 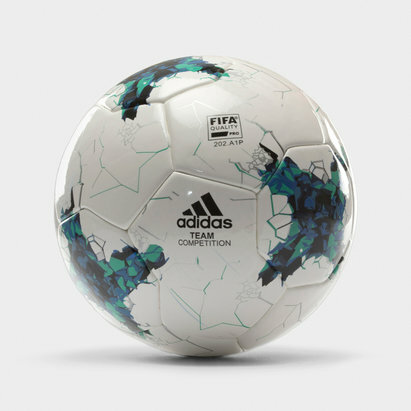 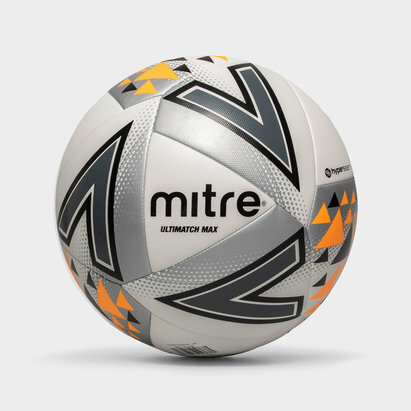 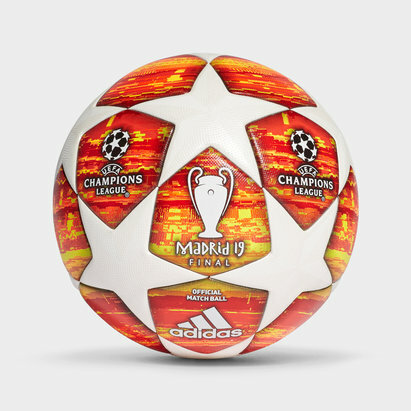 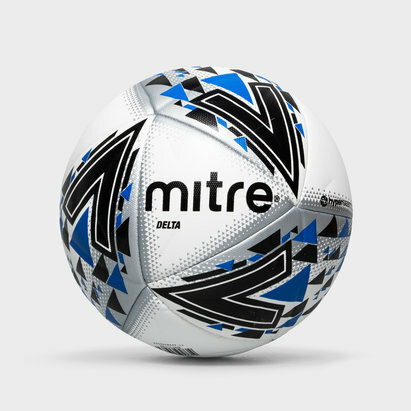 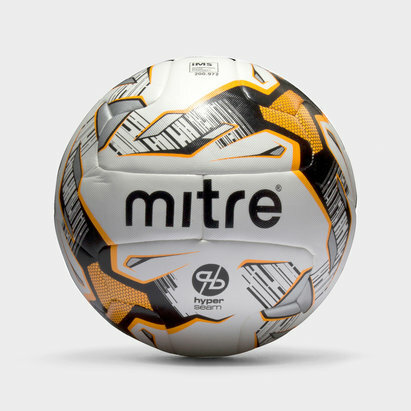 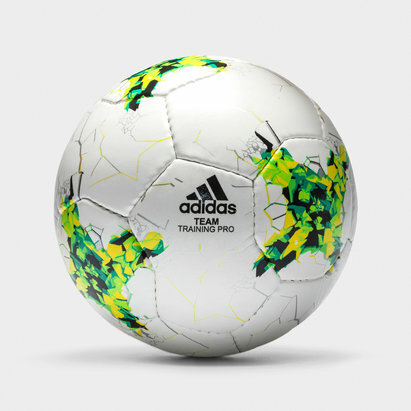 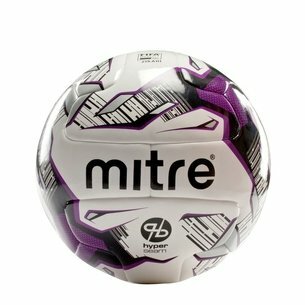 Browse our range of match footballs today.